This comprehensive guide helps lenders hedge risk by identify the compliance requirements in complex consumer protection laws at the federal and state level. 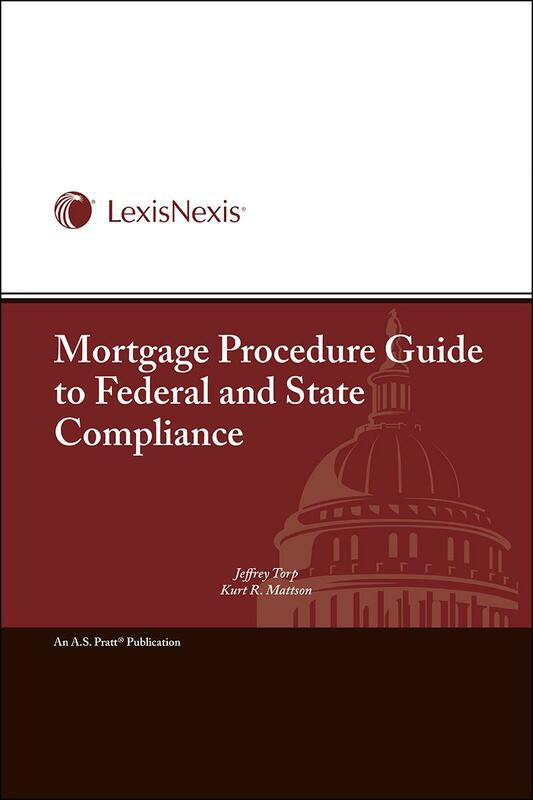 Organized by compliance area by Jeffrey Torp, the four main sections cover the development of policies and procedures, federal laws and regulations that apply to mortgages, federal compliance procedures, and state compliance and procedures. The most significant area of risk in the mortgage banking industry is compliance liability. Lenders must understand and comply with a myriad of federal and state laws and regulations governing loan negotiation, origination, and servicing. With the Mortgage Procedure Guide to Federal and State Compliance you can quickly identify operational weaknesses affecting your bottom line. The manual is written for those who work at the policy and compliance level — the chief operating officer, the director of compliance, the director of quality control, the director of risk management, the director of secondary market, and the chief privacy officer or head of security. 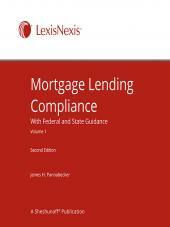 This manual is designed to help lenders hedge compliance risk. 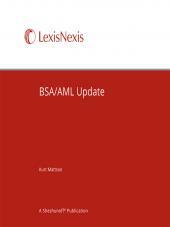 It helps you identify the compliance re-quirements in complex consumer protection laws at the federal and state level. 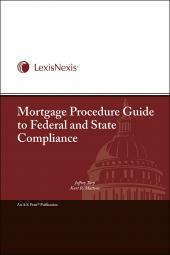 The Mortgage Procedure Guide to Federal and State Compliance is organized by compliance area and is designed to help you reduce compliance risk by quickly identifying and creating the policies you need to comply with federal and state requirements. • Part 1 gets you started on developing policies and procedures for your company. 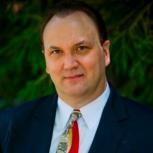 • Part 2 addresses federal compliance issues. 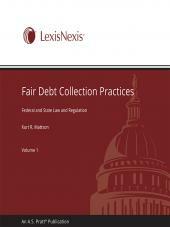 • Part 3 addresses federal compliance procedures. • Part 4 addresses state compliance procedures.